Please select a size. UK 3 - In StockUK 4 - Low StockUK 6 - In StockUK 8 - Low Stock Please select a size. 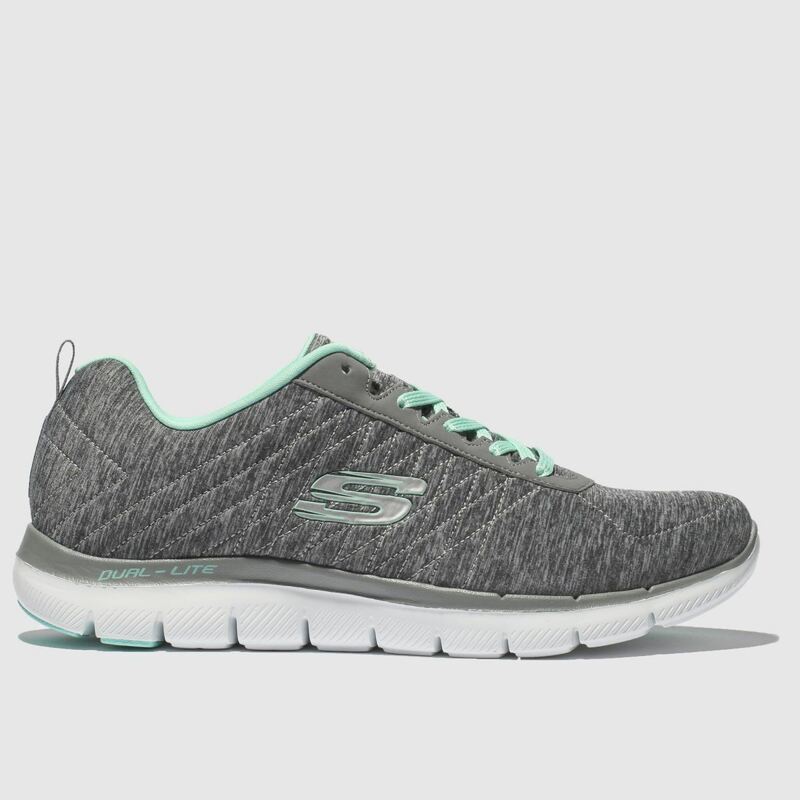 Step into luxury this season and treat your toes to the Flex Appeal 2.0 from Skechers. 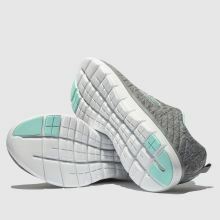 Arriving with a simple and stylish grey fabric upper, blue lacing adds a pop of colour while branding adorns the sidewall. Air Cooled Memory foam keeps things cool.